Hair Transplant is a surgical procedure designed to improve baldness. In this procedure hair and skin from the side and back of the head (called graft), is relocated to the front balding areas. What is Hair Transplant surgical procedure? A Hair Transplant procedure involves the hair and the scalp. Why is the Hair Transplant surgical procedure Performed? Stem cells and dermal papilla cells for hair follicles are under research trials, for hair cloning purpose. What is the Cost of performing the Hair Transplant surgical procedure? The cost of Hair Transplant procedure depends on a variety of factors, such as the type of your health insurance, annual deductibles, co-pay requirements, out-of-network and in-network of your healthcare providers and healthcare facilities. How is the Hair Transplant surgical procedure Performed? A Hair Transplant procedure is usually performed in an out-patient surgery center facility, a physician’s clinic/office, a special hair transplant clinic, or a hospital, for a more complicated procedure. The individual can usually go home, once the procedure is completed. A physician will request your consent for the Hair Transplant procedure using an Informed Consent Form. What Tests are needed, before the Hair Transplant surgical procedure? A thorough physical examination is the only test required, before the procedure. Since Hair Transplant is a less invasive procedure, the amount of blood loss is minimal. What are the possible Risks and Complications during the Hair Transplant surgical procedure? 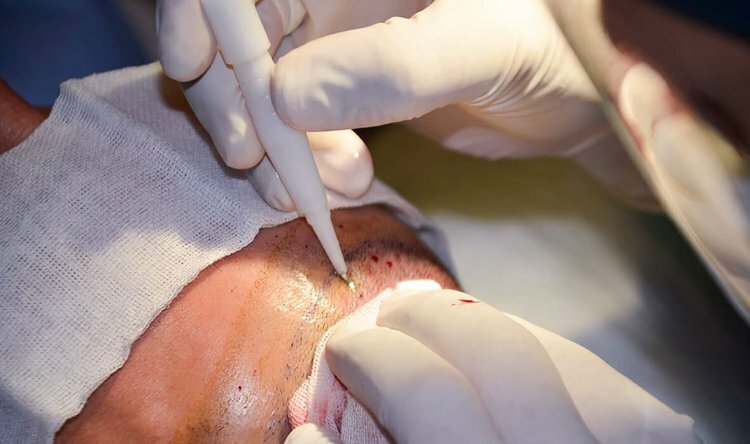 What Post-Operative Care is needed at the Healthcare Facility after the Hair Transplant surgical procedure? What are the possible Risks and Complications after the Hair Transplant surgical procedure? 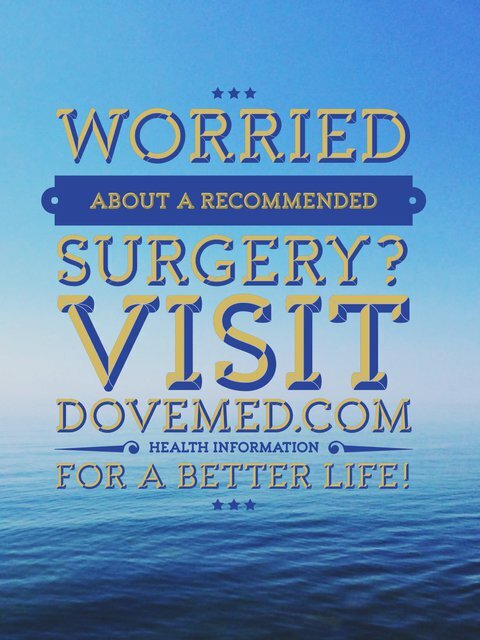 What Post-Operative Care is needed at Home after the Hair Transplant surgical procedure? It usually takes several months to notice, if the procedure was successful or not. Who will you receive a Bill from, after the Hair Transplant surgical procedure? The patient is advised to inquire and confirm the type of billing, before the Hair Transplant procedure is performed.